Hello, could you tell me whether this shifter comes with the attachment fixture to attach to the hub? If not, do you stick it, or have advicebin an appropriate part? I have a rx-rk5 hub. Cheers. 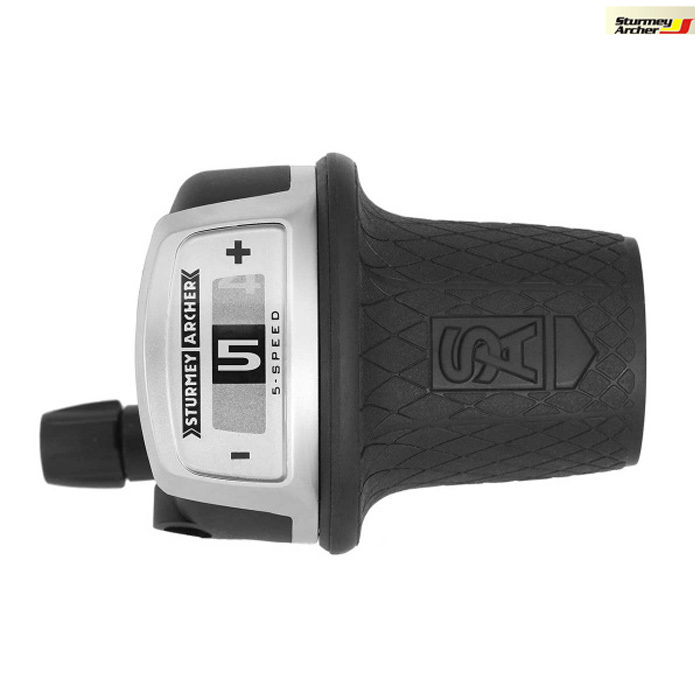 Can I use this Sunrace shifter with Sturmey Archer SRF5 gear hub? Unfortunately this shifter is designed for the new rotary shift hubs so would not be suitable for use with the S5C, the twist shifter that you require is SJSC part 32926.